If you’ve got a $1000 or more burning a hole in your pocket, you might want to check out Kanye West in a venue befitting his downscale persona. 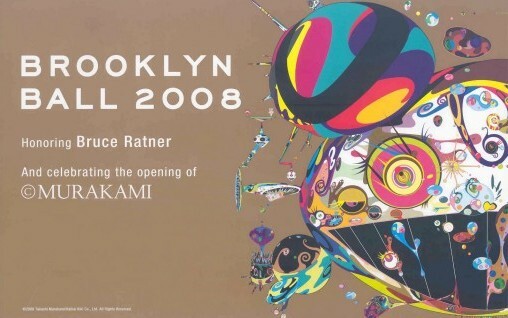 Mr. West will be playing the “Brooklyn Ball” at the Brooklyn Museum on April 3, 2008, an event which will feature cocktails by Nobu, a sit down dinner, and an auction of special Louis Vuitton creations by Japanese artist (and Kanye cover art designer) Takashi Murakami. 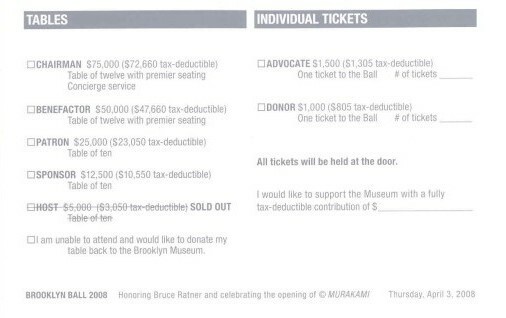 The evening is also being held in honor of the borough’s most controversial developer Bruce Ratner and in celebration of the opening of the Brooklyn Museum’s Murakami retrospective. 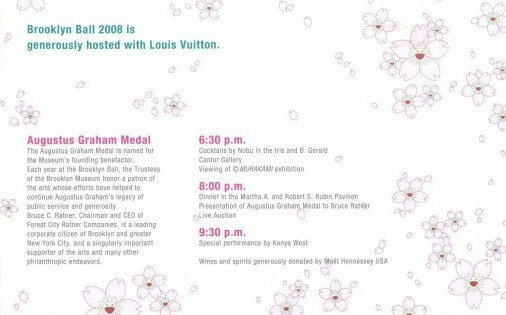 The Takashi Murakami retrospective will officially open on April 5, complete with a fully functioning LV store inside.